Welcome to the Essex Aquatics aquarium maintenance, aquarium cleaning and aquarium installations page. 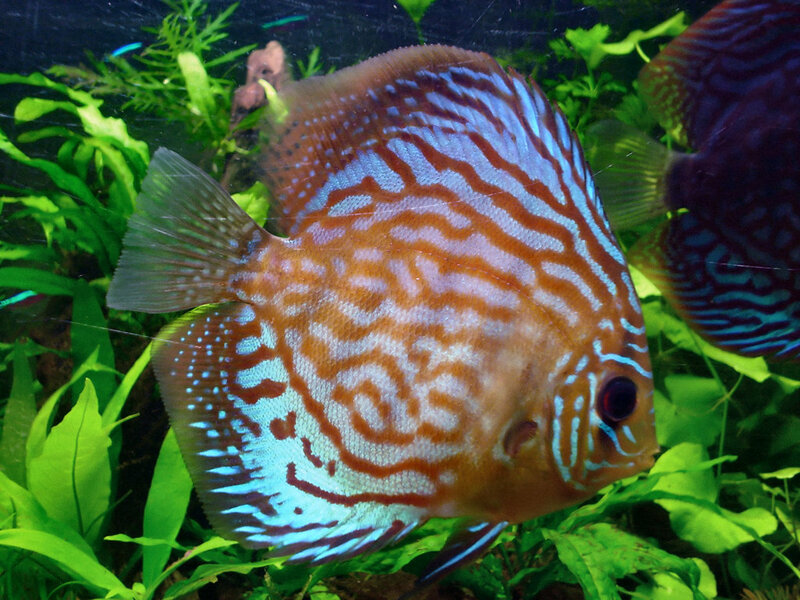 Here at Essex Aquatics we specialise and are vastly experienced in aquarium cleaning, aquarium maintenance and aquarium installations, we are situated in Chelmsford, Essex but cover the whole of Essex, London and other surrounding areas. Essex Aquatics provide a full range of aquarium related services for both Public and Commercial based aquariums. Experienced in anything from smaller 30L tanks to large display tanks and thousand gallon recirculatory systems. We have a vast range of clients from businesses in London, large private marine tanks to smaller (but still important) goldfish tanks. We have around 7 years experience in maintaining complex aquatic life systems coupled with our extensive education and knowledge of all major products we are sure to pass on our knowledge to your aquarium and fish for you to reap the benefits. We can cater to your personal needs by providing weekly, fortnightly, monthly or even yearly maintenance services; from a simple clean to spruce up your tank, or redesign and aqua scape to create a fresh new look. So no matter what your requirement we are happy to help with your aquarium and fish tank problems. Are you moving house, flat or office? Do you have a large heavy aquarium that your not quite sure what to do with? Or scared you are going to kill off all the fish and inhabitants. We understand that moving house is a stressful ordeal so we offer a service to move your aquarium for you. All aquariums moved regardless of size, we move marine aquariums reguarly and are fully aware of their requirements so can cater for these accordingly. For a quote just ring 07732197496 with the dimensions of the fish tank and the two postcodes of the addresses. 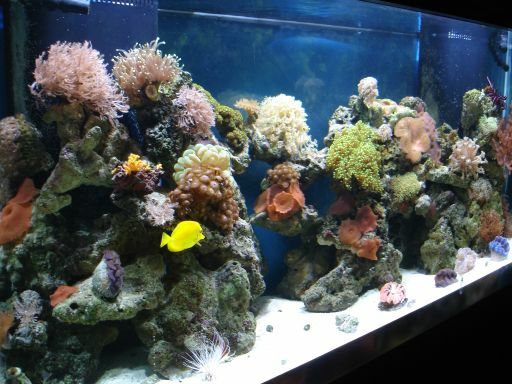 Do you have a marine aquarium that looks dreary and a bit dull? Not quite what it used to be? Havent had the time to properly maintain it? Often when this is the case a quick clean isnt really the answer, because of the complexity of saltwater marine aquariums. We would recommend that we take a quick look at the setup and can then quote a list of suggestions and can come in and almost start again for you. We will then also be able to give a list of pointers where you perhaps went wrong. Feel free to contact us to discuss your tank requirements. Contact us now by email info@essex-aquatics.co.uk or phone 07732197496 for a free quote or advice. We offer monthly aquarium maintenance contracts and services to fit into your schedule. We can also manage international contracts in North America, Europe and the Middle East.